Disparate protocols - With many metering protocols such as DLMS (Device Language Message Specification), Modbus and M-bus, there may be a limit to the types of DCU available for a specific application. This may force the use of an Ethernet only DCU and hence the addition of a 3G/4G router is essential. Robustel have recently won a 2000 site metering project in the middle east using a variety of 4G routers from the R3000 series of products. Projects such as this have built extensive in-house knowledge, something that could be very useful when specifying your next deployment. 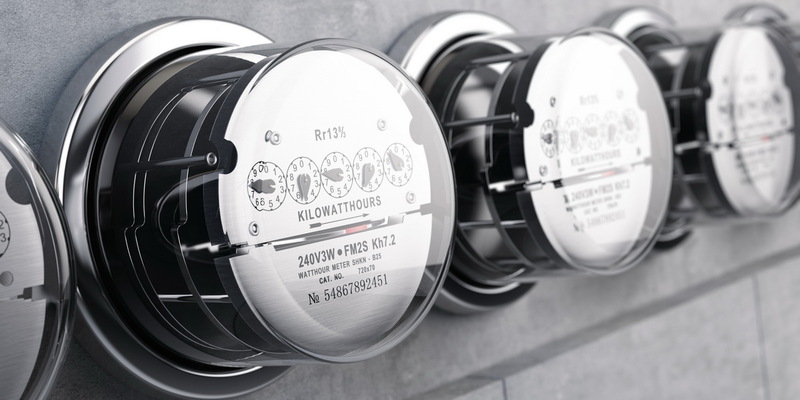 What are the benefits of partnering with Robustel to deploy smart metering Solutions? 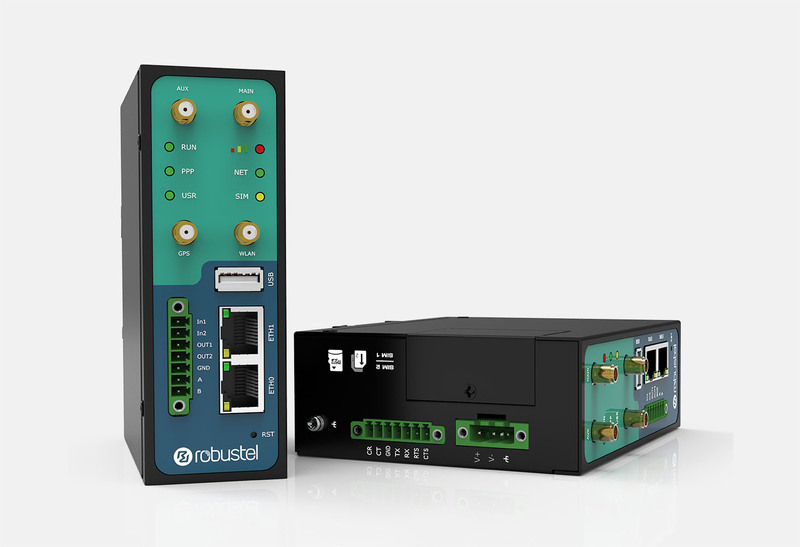 Interface Support – Robustel routers have multiple serial and Ethernet interfaces as well as pulse counting digital inputs to provide a wide range of interfacing options. ‘Smart Roaming’ – unique intelligent network selection algorithm designed to optimise the performance of roaming / multi-network SIMs. Native Applications – Built-in Modbus RTU Modbus TCP converter - M1200 intelligent modem provides very cost-effective connection to RS232, RS485 or Modbus devices - an application can be embedded to assist with "protocol translation"
Global Certifications - Global certifications for Robustel 3G/4G routers in North America, Europe, Asia-Pacific and more - please enquire for full details. ‘RobustVPN’ – A unique networking solution from Robustel. Allows deployers to make a remote connection to any Ethernet or serial device directly using any SIM anywhere on the planet without the need for a static IP address. This means that users in the Smart Metering market can develop a dedicated application for Robustel’s routers to customise the product’s behaviour to exactly meet the project’s demands. An example of such an application would be to add a Modbus RTU master to the router that is designed to capture Modbus values from connected equipment, log them locally in case of network outage then transfer required data to a server in the cloud using the required protocol for data ingestion by the server eg. MQTT or CoAP.